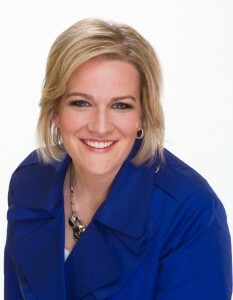 Success expert and serial entrepreneurs Michelle McCullough is a sought after business strategist and speaker. She’s the show host for Make It Happen Radio and the creator of “The Life Balance Myth” & “Marketing Playbook” coaching programs and self-study systems for entrepreneurs & professionals. She’s been featured in numerous media outlets including entrepreneur.com, UVBQ’s 40 under 40 and is the Managing Director for Startup Princess an international organization for women entrepreneurs. As a mother of two kids ages 5 and 3 she knows there’s no time to mess around. It’s time to Make It Happen!